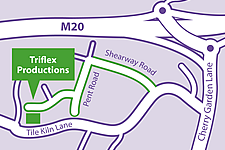 Triflex is a privately owned independent converter formed 12 years ago. 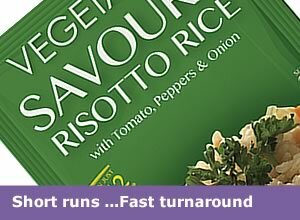 Its founding directors recognised the need in many markets for shorter runs and faster turnarounds. Responsiveness was becoming more and more important. They saw that there was an opportunity to create a business that was able to react to these demands and offer a service that conventional wide web flexo and gravure converters had struggled to supply. Driving this trend was and still is the increasing fragmentation from brand extension, product launches, promotional activity and frequent legal and ingredients text changes. 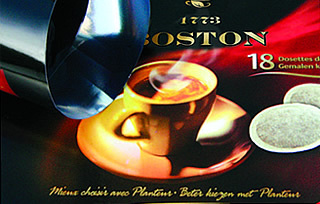 With a business based on short run flexo and reel fed litho presses using UV curing ink and lacquer systems, Triflex is able to offer fast turnarounds from receipt of artwork. 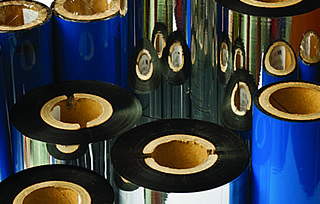 This has been achieved by combining in house plate making and stock holding of many common films, papers and semi-finished laminates to give a service that is second to none. Speed is of course nothing without the right quality and support. At Triflex we pride ourselves in offering class leading quality and service through state of the art investment combined with full technical and artwork support.